Today I am feeling very excited and accomplished. Cleaning the house, finally doing some things that have been on my house to do list since we moved in, and I found my fave stamp I have been missing for like two years! Plus my new rain boots arrived via my fave brown truck. Love them! Now it just needs to rain (or snow). Plus tomorrow is FRIDAY…this is the most exciting thing about today! Every year I look forward to spring break but this year, well I have been ready since we got back from Christmas break. Today is also CHALLENGE DAY! This week it’s my turn. So here’s the challenge: design your own background paper. Use stamps, paint, rub-ons, whatever you feel like! Can’t wait to see how they turn out! 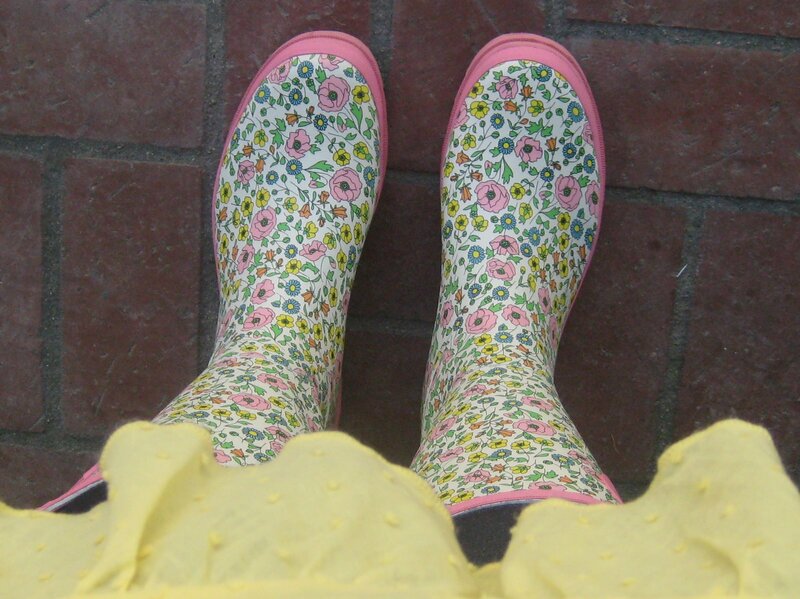 I love this picture of your rainboots! !